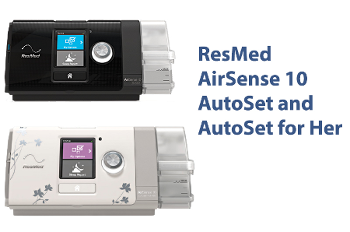 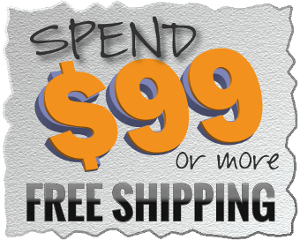 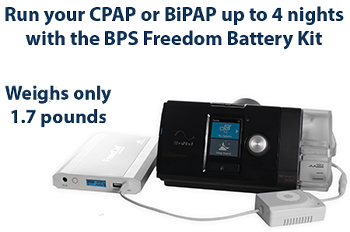 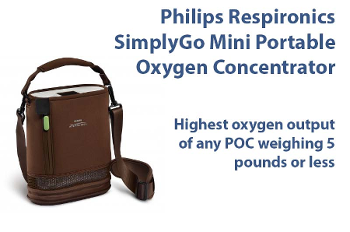 Transcend CPAP Docking Station Discounts Apply ! 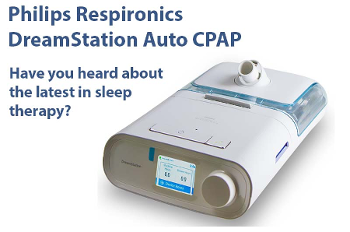 CPAP Docking Station for Transcend miniCPAP System. 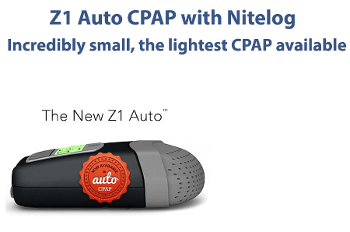 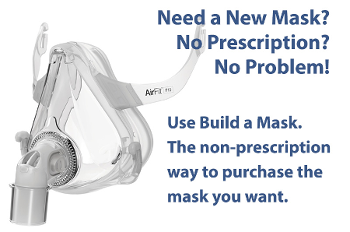 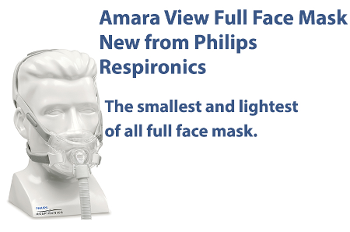 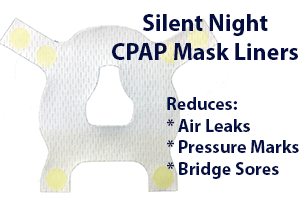 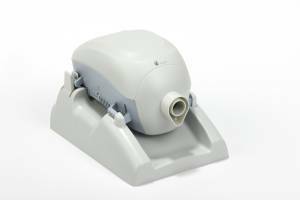 Holds your Transcend CPAP in place on nightstand or other flat surfaces.